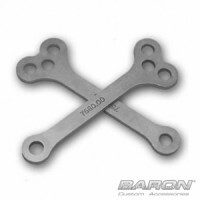 Adjustable design, engineered to lower the rear of your motorcycle up to 2-1/2” Two height choi..
Adjustable design, engineered to lower the rear of your motorcycle up to 2” Two height choices .. Note: Lowering the front and rear of the motorcycle equally maintains proper balance and geometry. F.. 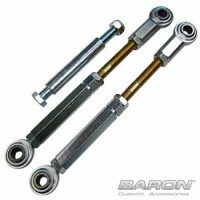 The Thunderbike air-ride suspension kit fits Suzuki M1800 models.During riding comfort without optic.. 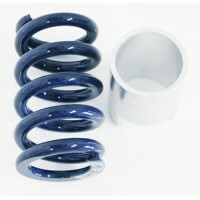 The lowered spring will lower your Honda motorcycle 1.25" The lowered springs are available in tw.. 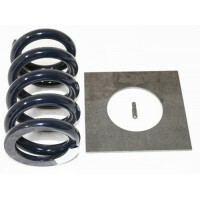 The complete kit comes complete with: Lowered Spring Spring Tool Instructions .. 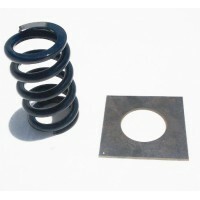 The lowered spring will lower your Yamaha motorcycle 1.5". 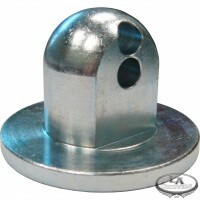 We suggest using a 240 tire to complete t..
he LM Lowering Brackets lower your Yamaha Star Bolt 1.40″. 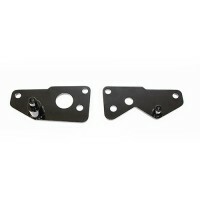 These strong steel brackets are design to.. 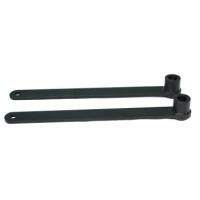 Engineered to lower the rear of your motorcycle 1-1/2” lower than stock height Lowers the cente.. 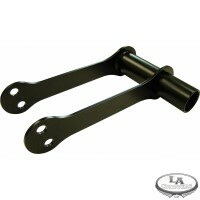 Replace your rear shock linkage with our adjustable links. 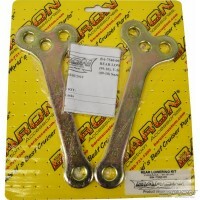 Adjust your rear suspension from stock.. 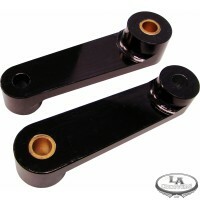 Replace your rear shock linkage with our adjustable links. 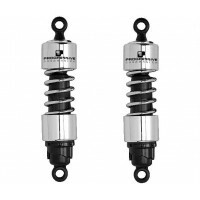 Adjust your rear suspension from sto.. 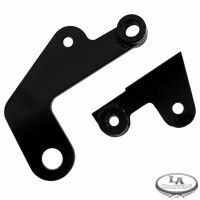 Description: Engineered to lower the rear of your M109 2” lower than stock height Lowers the c..
Lowers the rear of your motorcycle 1-1/2”. O.E.M. 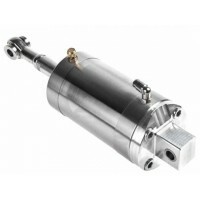 bearings required (not included). 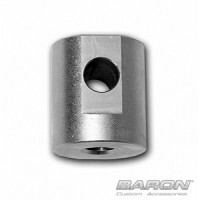 Baron-desig.. 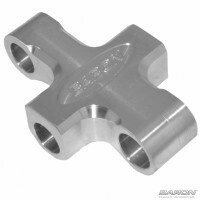 Engineered to lower the rear of your motorcycle up to 1-3/4” lower than stock Lowers the center.. 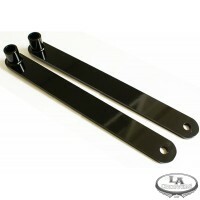 Description: Engineered to lower the rear of your motorcycle up to 1-3/4” lower than stock Low..
•Lowering your V-Star provides a new ride height that enhances the looks of your bike and lowers the.. INSTALLATION INSTRUCTIONS WARNING!!! This installation requires lifting of the motorcycle. 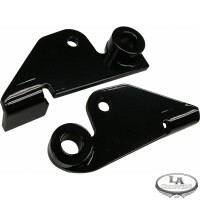 Seriou..
LM's offers a lowering kit for the Star Raider. 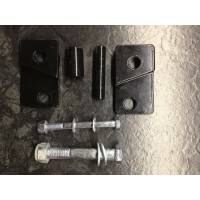 This kit lowers the rear of the bike 1 3/4" so the "..